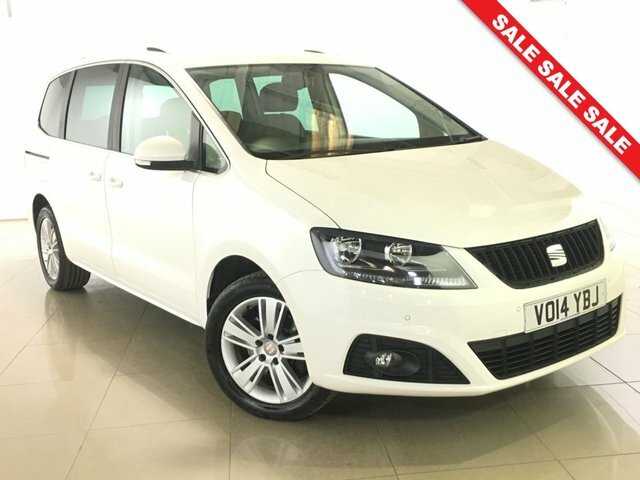 Looking for a stylish and spacious MPV that will fit the bill for your family? 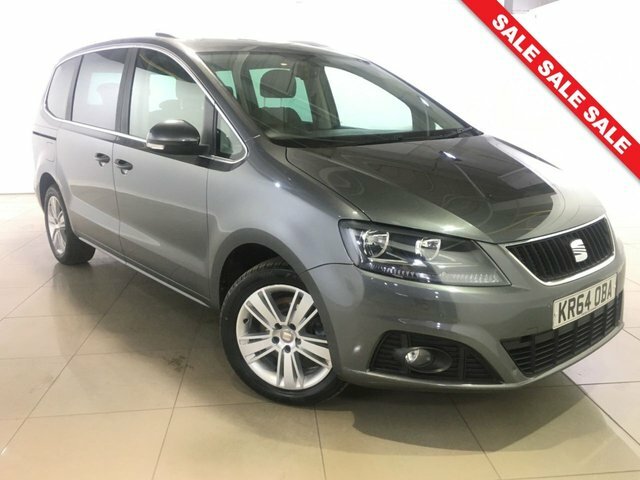 Consider one of the used SEAT Alhambra models for sale in Peterborough right now at Carworld. This award-winning seven-seater manages to blend great looks and a spacious, flexible interior with a superb driving experience and interior refinement. The best way to discover the Alhambra is to get behind the wheel, so be sure to view our complete range here on the website before contacting a member of the showroom team to arrange a test drive. Rest assured that we'll always go above and beyond to help you find the right used vehicle to suit your lifestyle and budget.